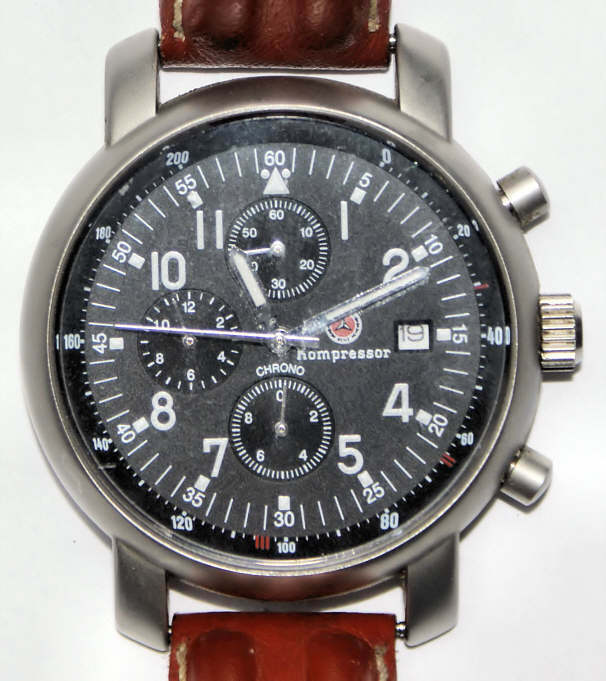 A Chronograph from the Mercedes SLK Collection with screw-down crown. 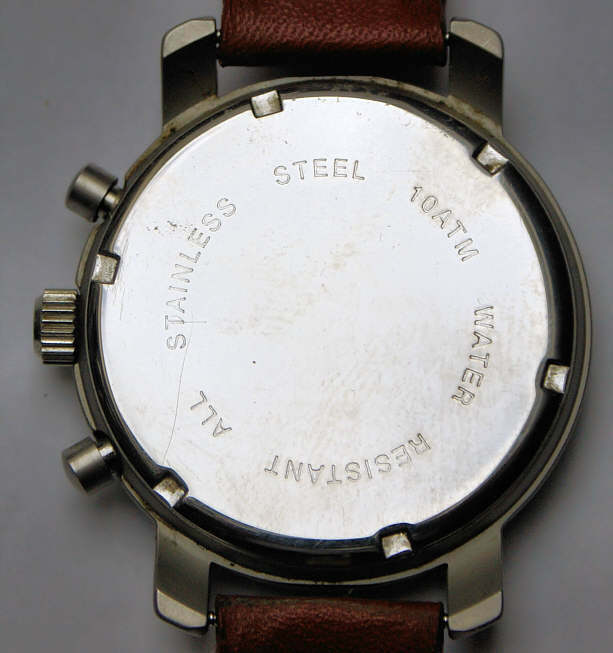 Signed front: “ Kompressor, Chrono”, backn:”All Stainless Steel, 10 ATM, Water Resistant”. 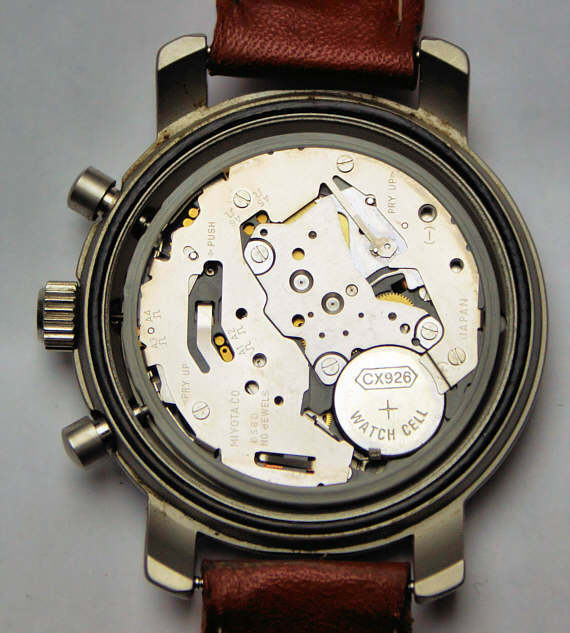 Miyota Caliber OS60 movement. This watch was a farewell present from my Employees of the IBM PSD.